Citrix (News - Alert) will be using NetScaler technology to power its SD-WAN as a service offering. That will enable network and managed service providers to better address business customers’ real-time and interactive applications, including virtualized apps and desktops, says NetScaler’s Chalan Aras. The Citrix Service Providers program was announced last fall. But it’s been updated with flexible licensing and fulfillment. As a result, service providers will be able to bundle appliances as part of monthly service, or just resell appliances. It’s also now possible for partners to customize their service and support programs. Plus, the program will help service providers accelerate the SD-WAN sales and onboarding process. Meanwhile, the Citrix Cloud-based Service Orchestrator enables service providers to deliver SD-WAN services to an array customers via downstream partners. And Citrix and NetScale have added REST API support to allow for ease of integration, and configuration, management, deployment and troubleshooting. The NetScaler solution can be delivered to service provider customers on various Citrix appliances or as a virtual network function. 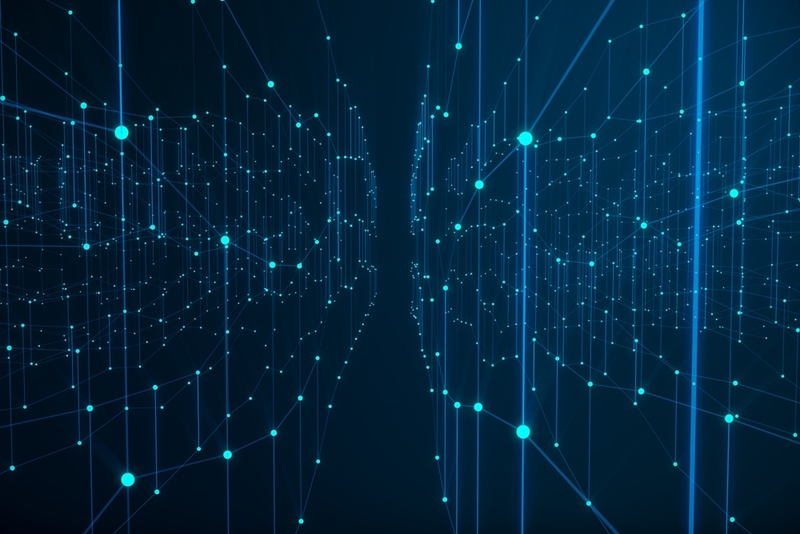 SD-WAN can provide businesses with the ability to more affordably connect their branch offices and connect to cloud resources, to use all of their underlying access connections, and to have visibility and control of that connectivity. It does that by leveraging policy control and orchestration to allow for guaranteed service. For example, if a particular link can’t offer the bandwidth a select application requires, SD-WAN identifies that and automatically changes routes to a more appropriate connection. SD-WAN market revenue exceeded $444 million last year, according to IHS (News - Alert) Market. At the upcoming MSP Expo in Las Vegas, MSPs can learn about SD-WAN and additional ways to broaden their portfolios, expand their customer bases, and grow their revenues. The event will take place May 16 and 17 at the MGM Grand. This MSP Expo is collocated with ITEX.